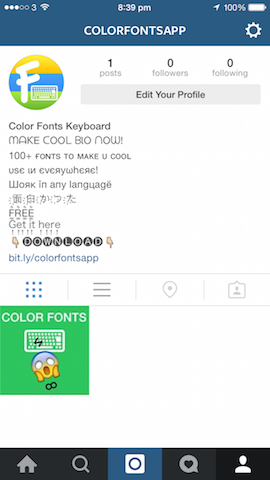 Create your coolest Instagram Bio, Comments, Photos & Tweets with 100+ Special Font Styles! Use in everywhere, any language! 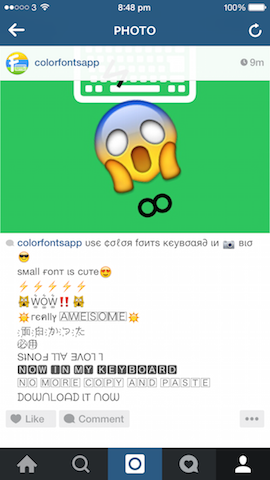 Unique App that have over 70+ special Font Styles which work on any language like Japanese,Chinese & Russian! 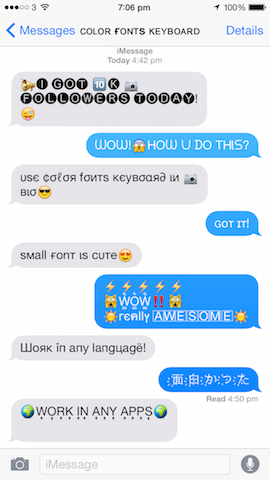 100+ Fonts to make Cool Text! 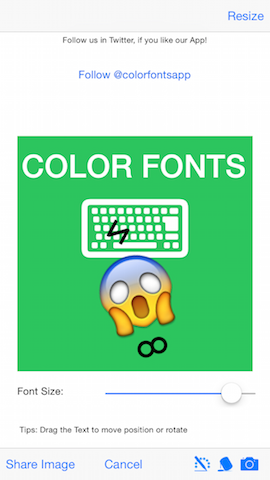 The unique Font App in Appstore which have 70+ Fonts work for any language! 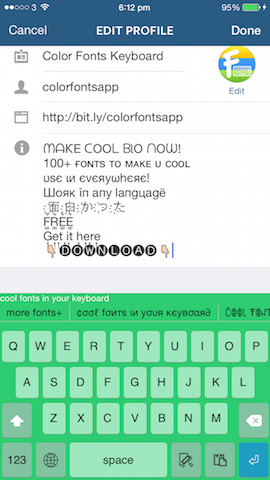 Create your own Cool Meme, Keep Calm Poster with our Text On Image Feature using our 100+ Special Font Styles! Awesome. It's just great for Instagram! Cool Apps available now via Cool GamApp.